Now that October is here, and it is officially fall, we need to talk about something exciting. No, it is not about the changing leaves, sweater weather or pumpkin-flavored life. October means it is time for Halloween and there are many Halloween-themed movies to choose from. Taking place in Salem, Massachusetts on October 31, the new kid Max unknowingly brings the Sanderson sisters back to life. 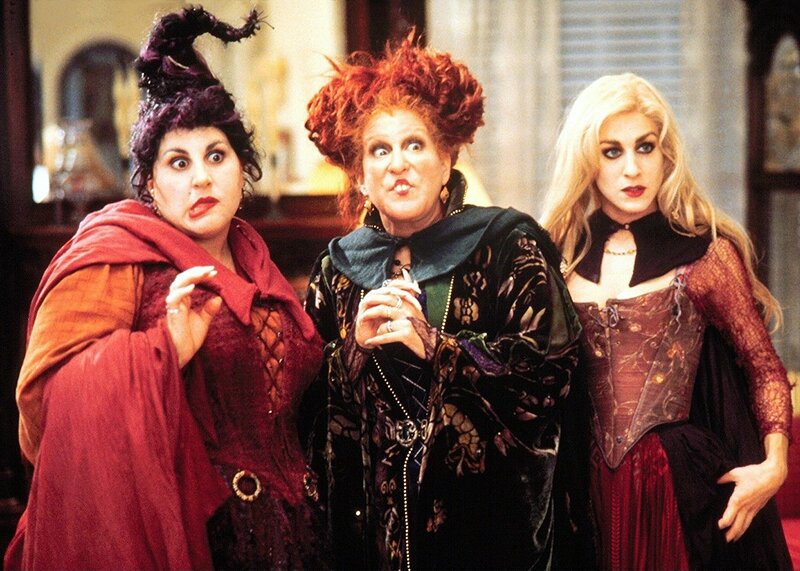 The Sanderson sisters are played by Bette Midler (Winifred), Kathy Najimy (Mary) and Sarah Jessica Parker (Sarah). There is music, comedy, and a talking cat, a great movie for Halloween. It is a dark comedy anthology movie that takes place on Halloween night. The only connection to each story is Sam, a kid in orange pajamas and a burlap sack mask. When Sam appears, you know things will take a turn for the worse. This cult classic takes place on a November night when Brad and Janet are stranded because their car breaks down. 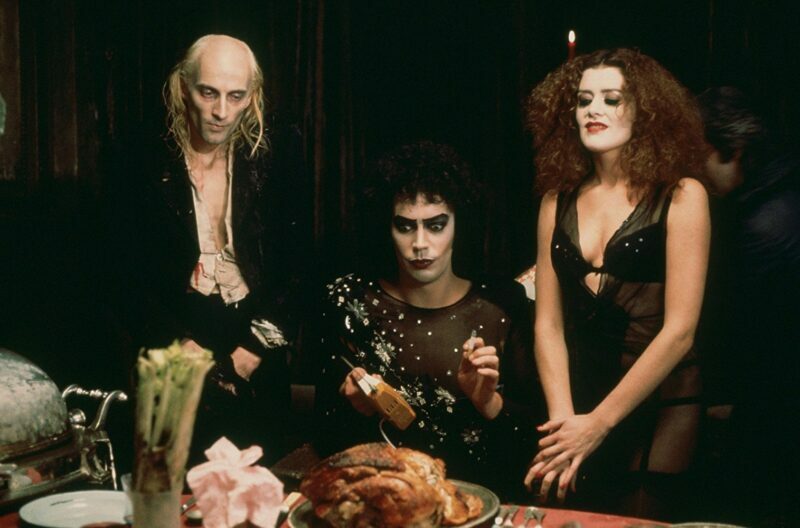 While looking for help, the couple finds a mansion and meet Dr. Frank-N-Furter, Riff Raff, and Magenta. There are catchy songs, horror, and science fiction in this film. Remember, let’s do the time warp again! 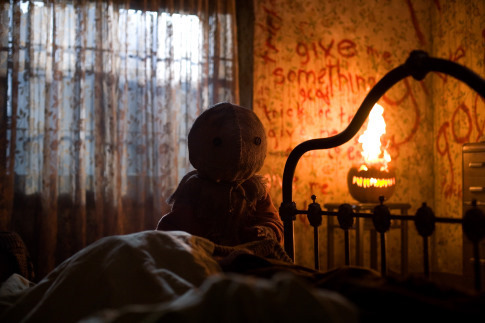 The scariest movies are the ones that have people as the monsters. This is a remake of Wes Craven’s 1977 version. A family traveling in an RV are going through the desert and after getting sketchy directions for a shortcut, which of course they take, they become stranded. Not long after, they are hunted and not everyone survives. This horror comedy comes to you from the mind of Joss Whedon, creator of Buffy the Vampire Slayer, Firefly, Dollhouse and Angel. Taking place at a cabin in, you guessed it, the woods, five college friends want a break. Of course, the cabin is very isolated and then they face monsters and horror that are more than they appear. Whether you are a fan of horror, musical, comedy, animated, or b-rated style movies, there is something for everyone. What movies do you like to watch on Halloween? Let us know in the comments below! Star Wars Weekends Officially Cancelled & More Star Wars Park News!